Robert Downey Jr., Jeremy Renner, and Jake Gyllenhaal: They’re so good at acting—why are they playing all these actions roles now? Here’s a look at the before and after trends of three outstanding film actors. 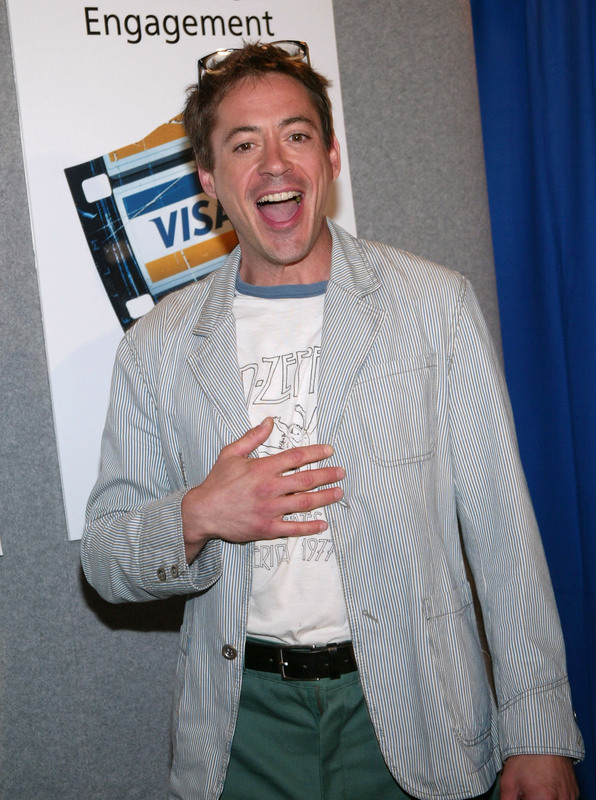 Robert Downey began his career as a child actor and then became a Hollywood gossip-headlining, notorious motor-mouthed rampant consumer of illegal substances, which resulted in some serious jail time. Downey’s party-past makes Lindsay Lohan’s look like a paltry picnic; people wondered how long before he departed the planet in a cloud of powder. 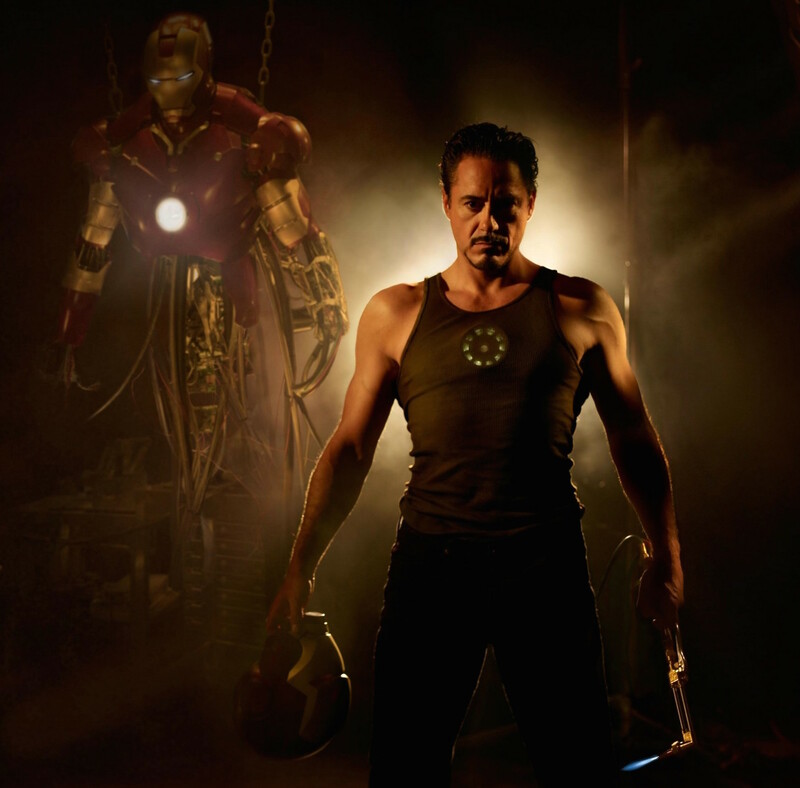 Downey rehabbed and resurrected himself, became devoted to wing chun kung fu, and is now the star of the hip, new “Sherlock Holmes” franchise depicting Holmes as a genius, motor-mouthed martial artist. Are they action heroes because they do action better than most? It was his role as a hyper-focused bomb specialist in “The Hurt Locker,” for which he was nominated for an Academy Award, that started a trend toward action: roles in the “Mission: Impossible” franchise, “The Avengers” franchise, and the Jason Bourne franchise. 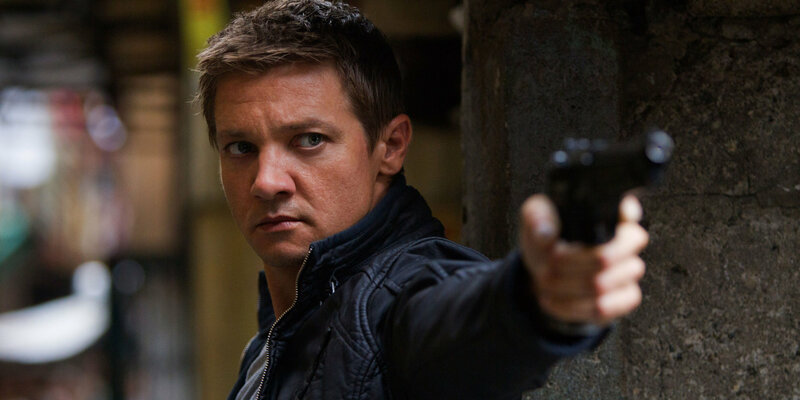 Renner is a talented musician, and he enjoys renovating old, iconic Hollywood homes. 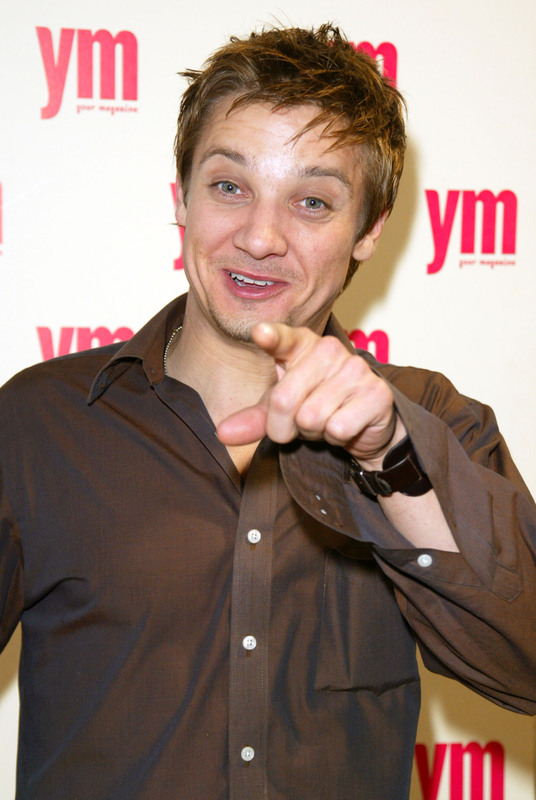 Renner’s got the personality of a wolverine; they’re not all that big, but they’re afraid of nothing. A wolverine has no problem facing off with a grizzly 10 times its size and weight. This quality is very good for action movies. The fact that all three of these men are known primarily for their acting chops (as opposed to a Jean-Claude Van Damme, an Arnold Schwarzenegger, or a Dwayne Johnson) makes it interesting that they’re all now trending toward playing action heroes on a regular basis. Are they action heroes because they do action better than most? Or is it because movies now cater mainly to boy-heavy moviegoing crowds that favor all action, all the time? We’re betting it’s the latter. Screen Rant, the No. 1 non-corporate-owned movie news site in America (according to Comscore Analytics), posited a list of 10 highly talented actors who’ve become unlikely action heroes: Kate Beckinsale, Nicolas Cage, Matt Damon, Scarlett Johansson, Liam Neeson, Chris Pratt, Keanu Reeves, Will Smith, Uma Thurman, and Bruce Willis. “A Most Wanted Man” is kind of a Deutsche “Homeland” with a somewhat laid-back, schlubby, older male spy. Can Amazon Fix the Problem of Fake Online Reviews?